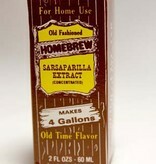 Sarsaparilla Soft Drink Extract 2 Oz. Makes 4 Gallons. 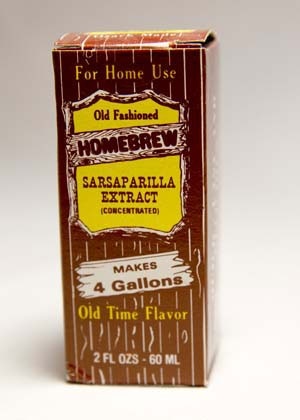 Sugar and Yeast sold separately.